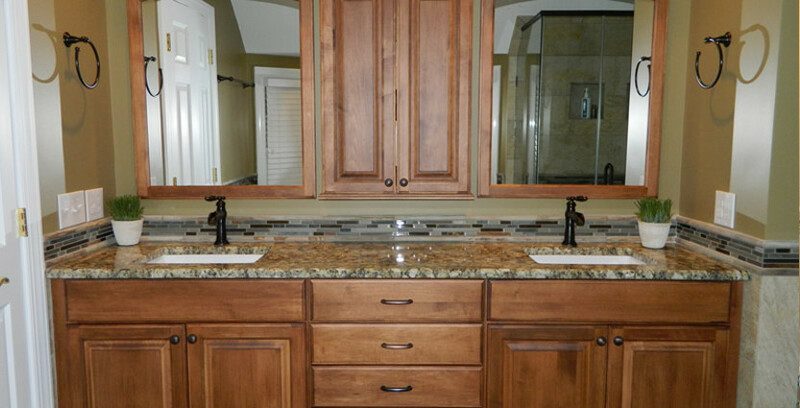 If you want to turn your bathroom into a luxury space for your Charlotte, NC home, consider bathroom renovations. Bathroom renovations are one of that fastest ways to add worth to a home. We say “worth” because a well-designed bathroom is one of the most-loved spaces in a home. Ask anyone who has recently gone house hunting, and they will likely tell you one of the best-selling features is a great master bathroom. A bathroom is considered to be like a private sanctuary, and its worth is hard to put a price tag on. If you want to turn your bathroom into a luxury space for your home, consider bathroom renovations from us at Carolinas Custom Kitchen & Bath Center. A professional renovation can add style, appeal, and functionality to this well-used area of the home. We utilize the space available and turn an ordinary bathroom into one that will have you feeling peaceful and at ease. 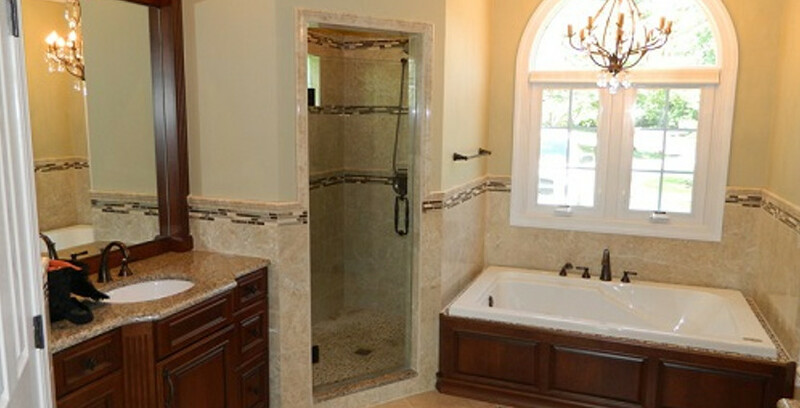 Make yourself a spa-like retreat with our bathroom renovation services. Multiple Quotes –It’s perfectly normal to get quotes from multiple places before deciding which contractor is right for your bathroom renovation project. Know Your Concept – You will also find that making firm decisions about the layout, design, and style of your new bathroom will make it easier for your contractor to put your new space together. Hire a Professional – DIY bathroom renovations can be expensive, time-consuming and stressful. Hiring a professional ensures that your bathroom renovations will be done on-budget, on-schedule and with less stress. Bathroom renovations come in many sizes, and we are happy to help you with whatever size project you have in mind. From flooring and cabinets to hardware and tile, our expert designers can make the changes that will fit your budget and your vision. We have already completed many custom bathrooms for your neighbors, and we are ready to design a bathroom space that is perfect for you. Whether you prefer sleek, white tile or welcoming, warm stone, we have the right solution for you. Come in and see us at our showroom or contact us to schedule a consultation. We service the entire Charlotte, NC area.